SACRAMENTO, Calif. /California Newswire/ — This week, Calif. 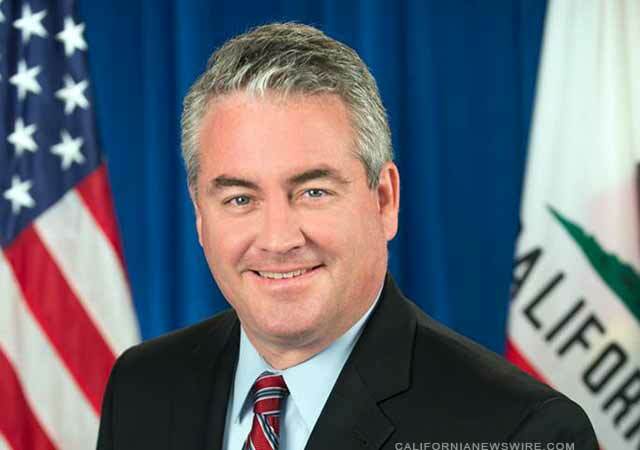 Governor Brown signed AB 827 by Assemblymember Patrick O’Donnell (D – Long Beach) into law. The new law provides greater support for LGBTQ students by ensuring schools provide teachers information on related school site and community resources available to their students. AB 827 will take effect January 1, 2016.